Rockfest in Kansas City is a music festival that has been held every year for as long as I can remember. The festival is put on by local radio station, 98.9 the Rock and consists of 12 hours, 15 bands and around 60,000 people; it’s considered the largest one day music festival in America. Rain or shine, Rockfest Kansas City is an event to be experienced. It was Friday, March 24th of the year 2000 when I had my first taste of the band, Sevendust. They were the opening band for Creed in a sold out show in Ames, Iowa. I was not prepared for the heavy metal I was about to witness. 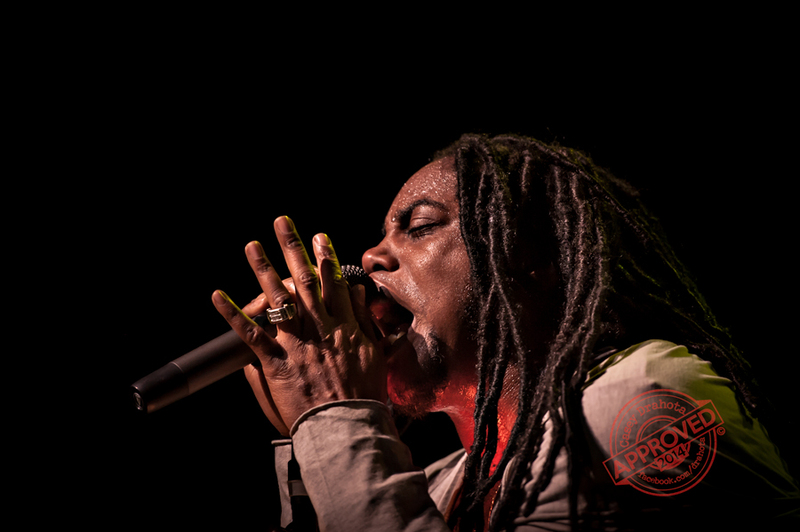 Sevendust came on stage and proceeded to rip into a head banging heavy metal frenzy and instantly got everyone’s attention. 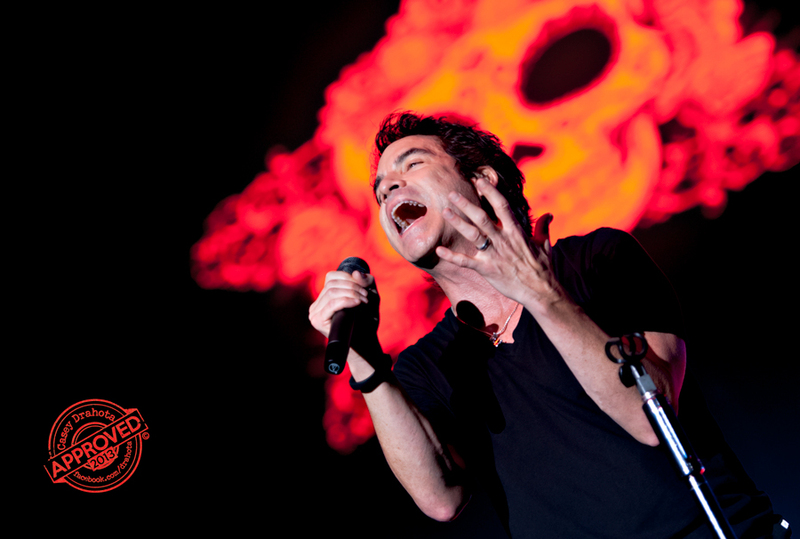 Train is one of those bands that have a lot of really good songs. Even though I don’t really care much for pop music I consider myself a big fan of Train. I first stumbled upon Train with their live music dvd “Midnight Moon” back in 2001 or 2002 and was absolutely amazed with frontman Pat Monahan’s voice. 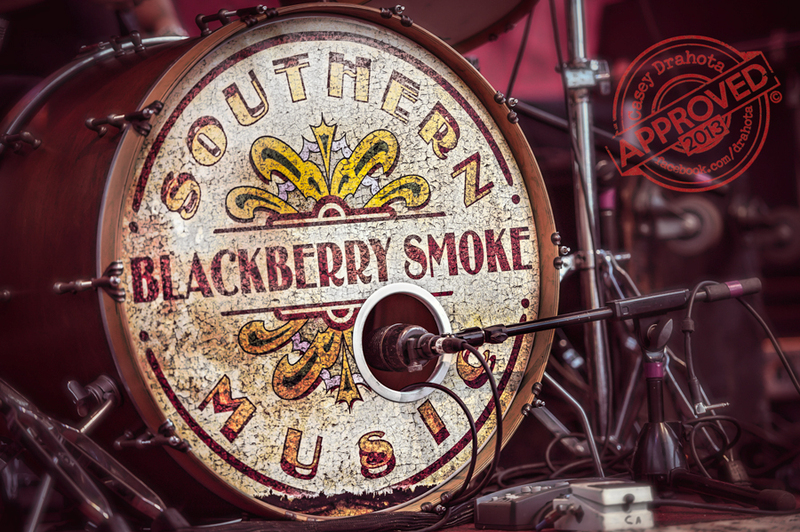 I am a huge old school country fan of the legends that made country cool yet dangerous. It was the outlaws of country, guys like Waylon Jennings, Charlie Daniels, Willie Nelson, Hank Williams jr and guys like the great Jonny Cash that made me a fan of that era of music. 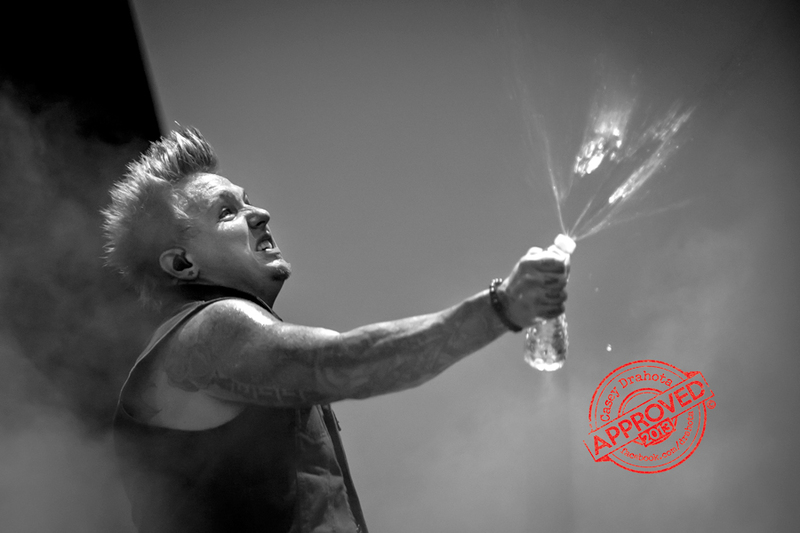 2013 is a milestone year for Papa Roach, 1993 was the year it all started for the band from Vacaville California. 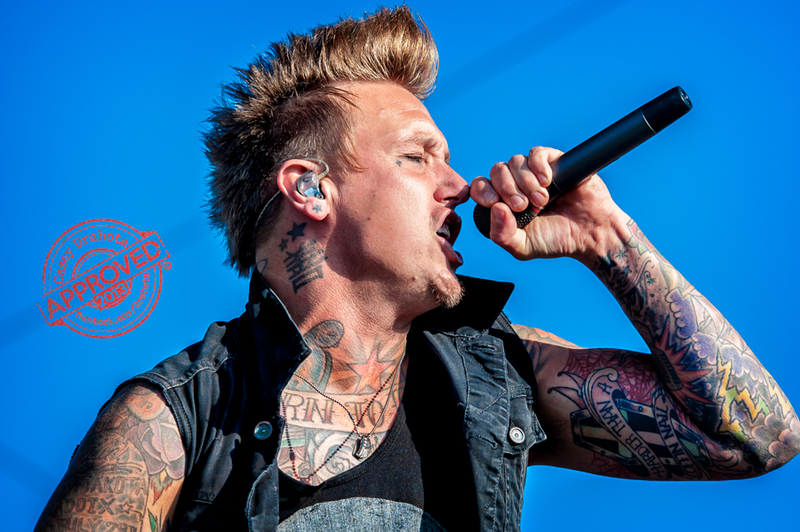 To be in a band that is still going strong after 20 years is a pretty impressive accomplishment and its hard work, large amount of talent and a little bit of luck that has allowed Papa Roach to be able to achieve such a milestone. Shinedown is a band that is at the top of their game. 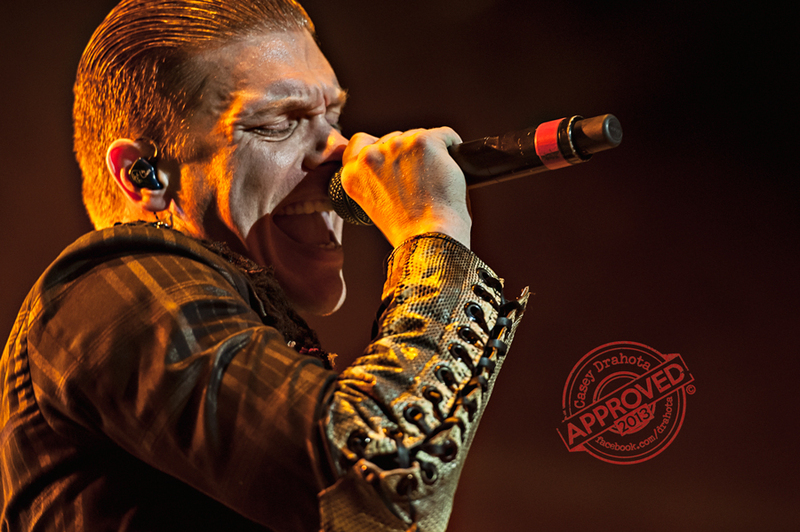 With four studio albums producing hits like “Crow and the Butterfly”, “Save Me”, “Second Chance”, “If You Only Knew” it is no wonder Shinedown has sold more than six million albums worldwide and fills huge venues wherever the play live. Bottom line, Shinedown always delivers a quality experience!